How to kick start your training after some time off. Does anyone else feel annoyed that they let Christmas blow their training plan out of the water? Who else is bloated by booze, tired from too much sugar, a bit fatter, a bit less fit and a lot less motivated? Every athlete will have times in the year when their carefully planned fitness schedule goes out of the window. Injury, illness, a holiday, a work trip – there are lots of reasons why we end up failing to stick to our training plans. And we have to accept these – life will get in the way sometimes. The important thing is how fast you get back on the wagon once life has returned to normal. Getting back to those early morning runs or evening spin classes can be tough. So how can you ensure that most of January doesn’t slip by before you’ve dusted off your trainers once more? I spend my week training all sorts of different clients, from semi-pro athletes, to once fortnightly exercisers. So I asked a few of them how they motivate themselves back into exercise and along with a few of my best tips, here’s the best advice from both trainer and fellow trainee! You are more likely to do your exercise if it’s written out in ink and staring you in the face from your fridge door, Gmail calendar or notepad. Sophie, a mum of two, admitted that she’ll spend some time in the gym on her own, doing some easy workouts, before she’ll come back to her trainer after a holiday. ‘I know it’s going to hurt after 2 or 3 weeks off, so I’ll ease myself back in with some simple stuff, like 30 minutes on the cross trainer with a magazine, or a yoga class. Then I feel my confidence return and don’t dread hitting it hard once more!’. This approach also makes sense from a safety perspective; if you’re a little out of condition then going straight back in with a tough workout is a fast track to injury. Build yourself back up to your usual training load over the same number of days or weeks that you’ve had off. Understand the value of support. If you’re finding it really tough but it’s important to you, ask for help from your partner, your friends, or other sources of motivation. 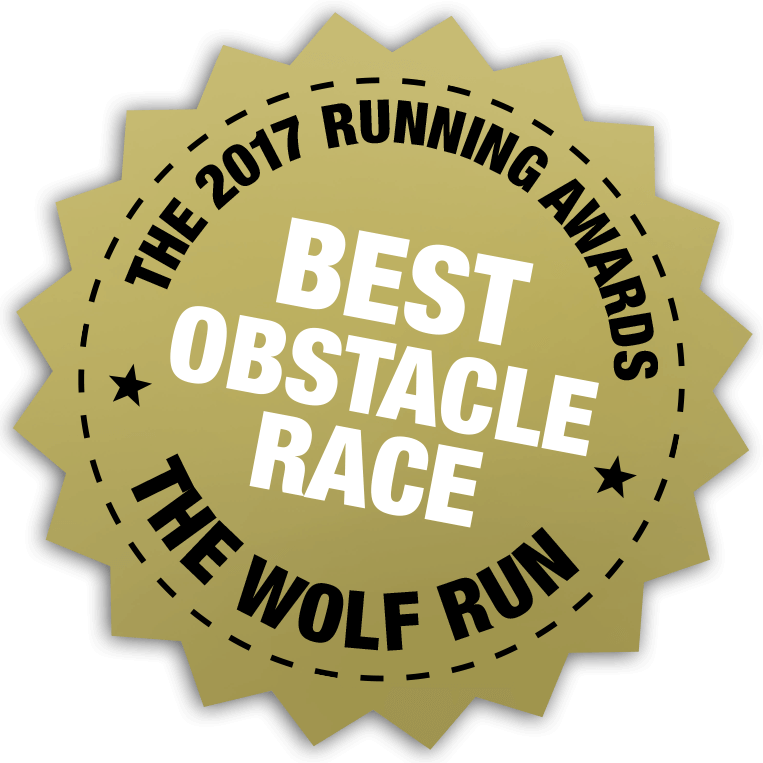 Even posting on the Wolf Run facebook page and getting some support from fellow Wolf Runners can be incredibly motivating. Jane, a freelance physiotherapist, makes her friends meet her for a run. ‘I’ll be honest, I hate cardio. I can happily spend 3 hours a week in a gym doing strength and resistance, but I cannot motivate myself to do cardio. So once a week I meet a friend who loves to run and we do 40 minutes together and have a catch up gossip at the same time. I know I’m probably her recovery ‘easy’ run, and that’s OK – just getting that weekly session in is good enough for me.’ If none of your friends can be persuaded out of the pub - pay someone else to kick start you! Treat yourself to a few sessions with a personal trainer, or join an outdoor fitness class. You’ll soon find that you’ve got your training mojo back. For any questions or help with your fitness and exercise goals, feel free to email info@thebodyprofessionals.co.uk and we’ll do our best to help! Genefer Archer is a personal trainer with a Masters in Sport and Exercise Science. She runs a personal training business, The Body Professionals, in London and has a particular interest in running and triathalon training and sports injury avoidance and recovery. She will be writing regular articles on training and fitness for Wolf Runners.